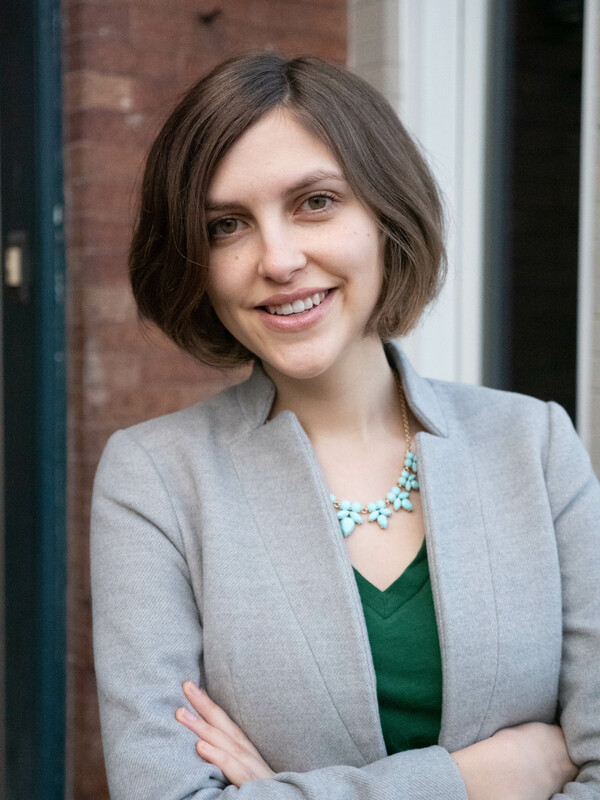 Kayla Blado joined the Economic Policy Institute as a media relations specialist in 2016. She has worked for a variety of workers’ rights organizations, such as Change to Win and Workers’ Independent News. Previously, Blado produced several radio shows, including a popular morning news magazine on Wisconsin Public Radio. Blado also served as an AmeriCorps volunteer in rural Wisconsin, where she helped disabled farmers acquire assistive equipment. She currently serves on the board of New Leaders Council DC, a progressive political training institute for young professionals.